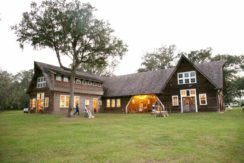 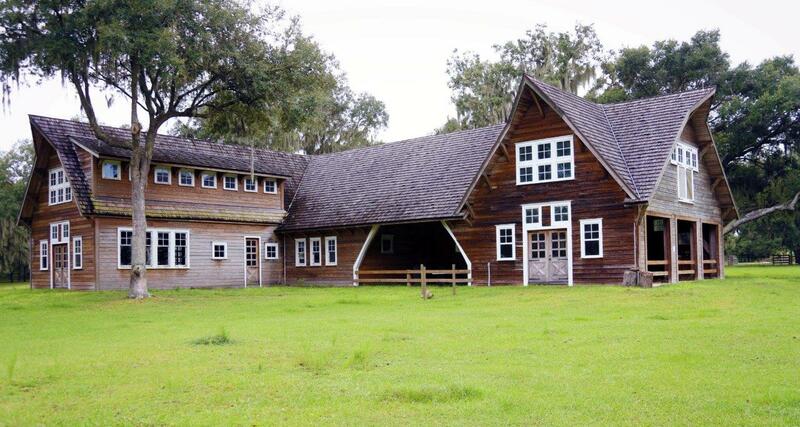 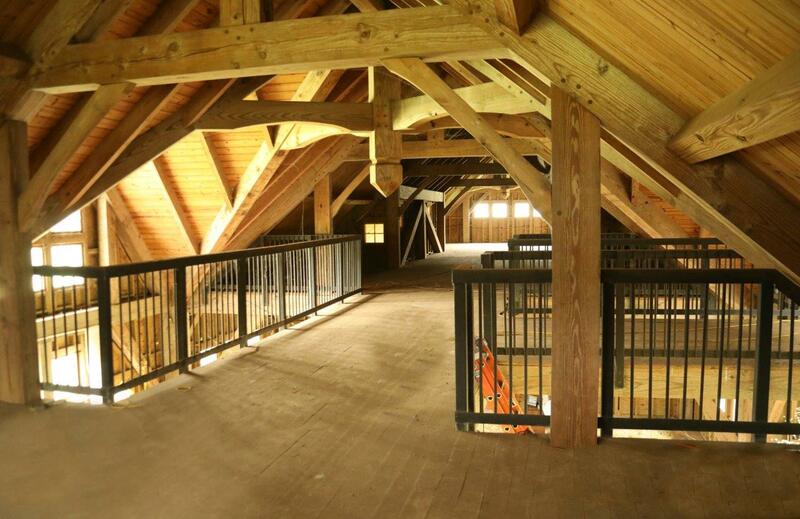 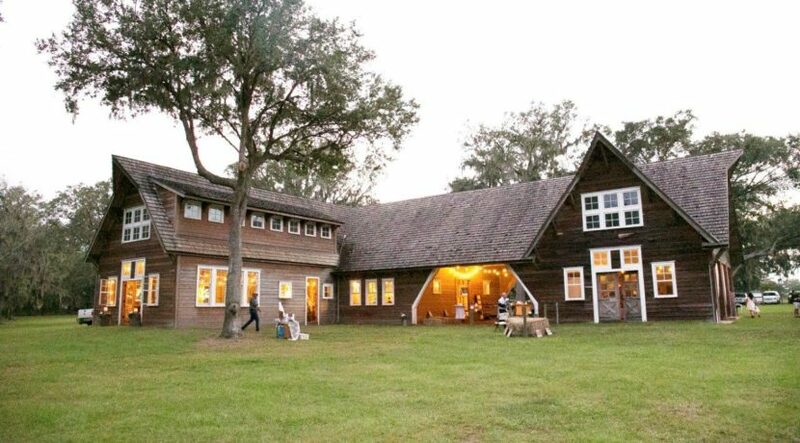 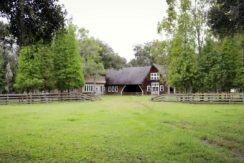 Custom Architect-designed 10,000 +/- SF Barn, Magnificent Oaks, in the Heart of Lithia! 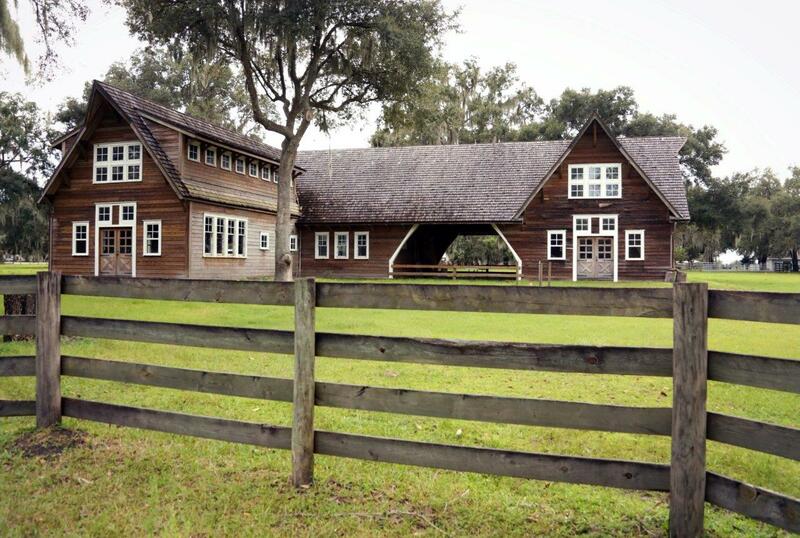 Extraordinary, architect-designed, 10,000 +/- SF barn is spread over two roomy floors and is suited for multiple uses. 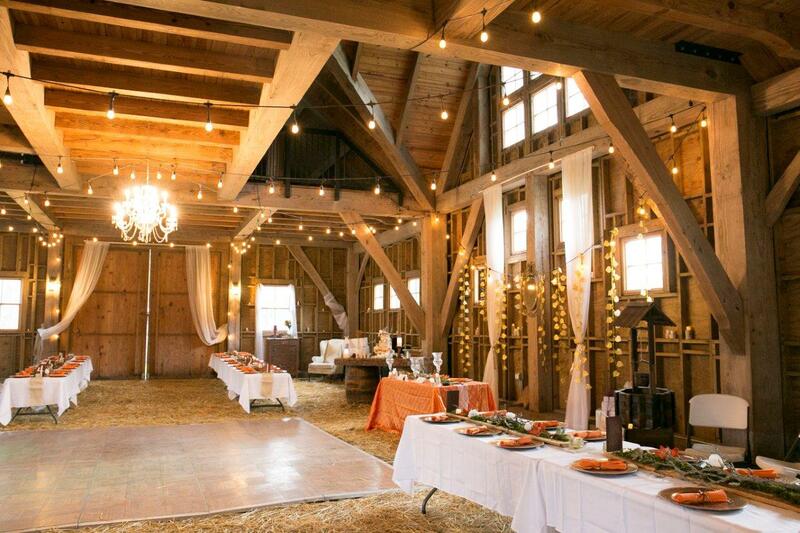 This barn shell was originally engineered to convert to a home and is currently permitted as an Ag barn. 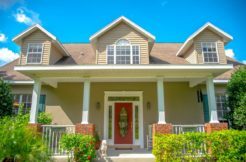 The magnificent shell is ready to build out to your specifications! 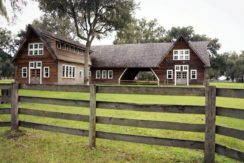 You can convert part as living space and keep part as a unique barn or build out for a total stunning residence! 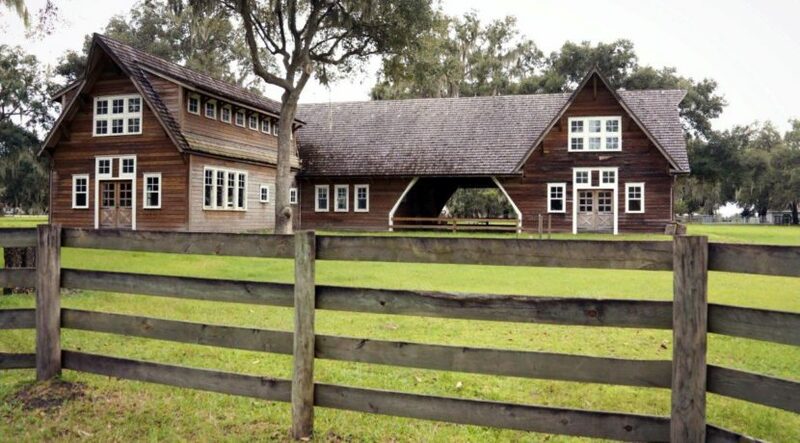 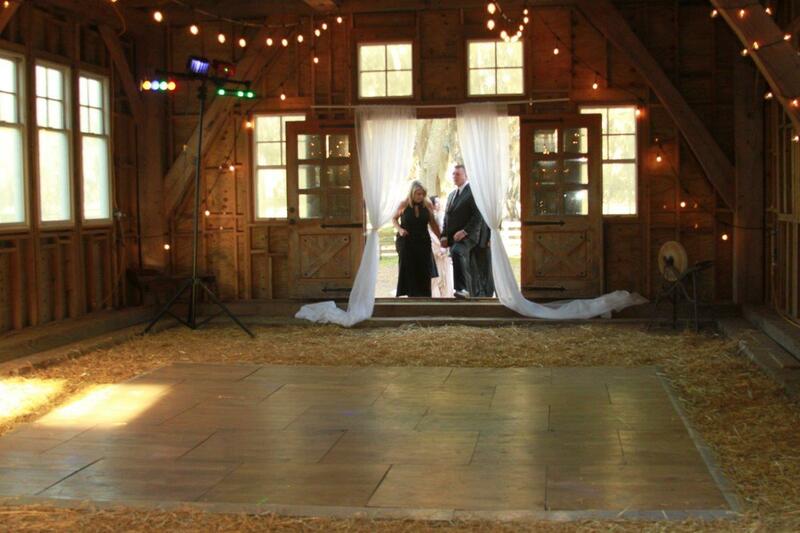 This exquisite barn sits on almost six landscaped acres, where magnificent oaks anchor the lush and inviting, pasture. 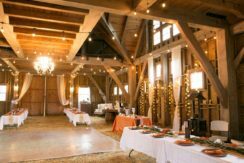 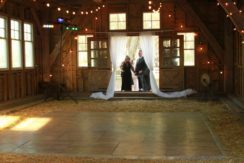 The barn was built with carefully-selected lumber and features elaborate architectural design elements on the interior and exterior. 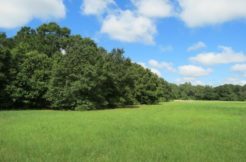 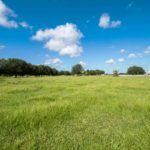 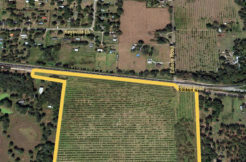 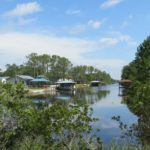 Prime location of this parcel is in the heart of Lithia and just minutes away from the amenities of Fishhawk, Brandon, and Plant City! 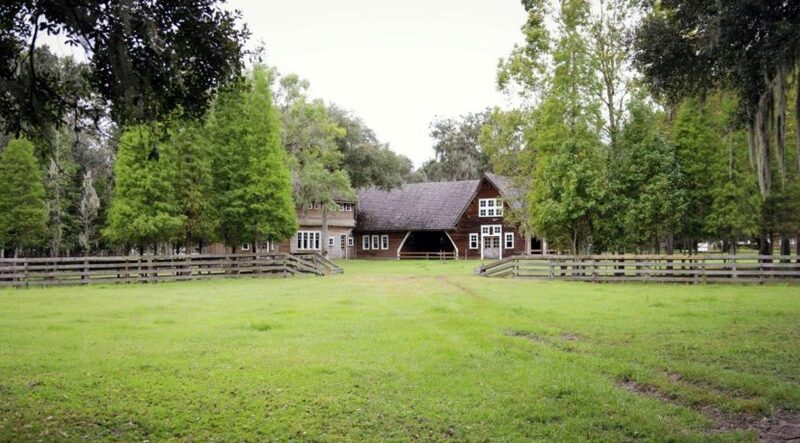 Magnificent Property with Custom Architect-designed Entertainment Barn! 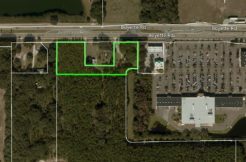 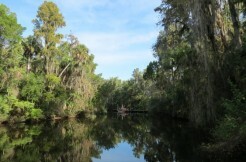 Prime Location in the Heart of Lithia! 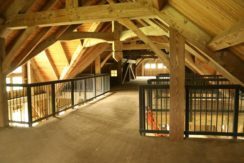 Built With Carefully-selected Lumber and Features Elaborate Architectural Design Elements on the Interior and Exterior. 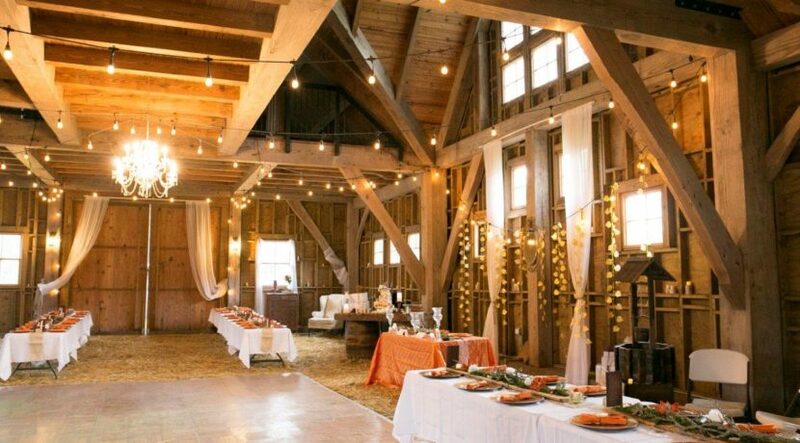 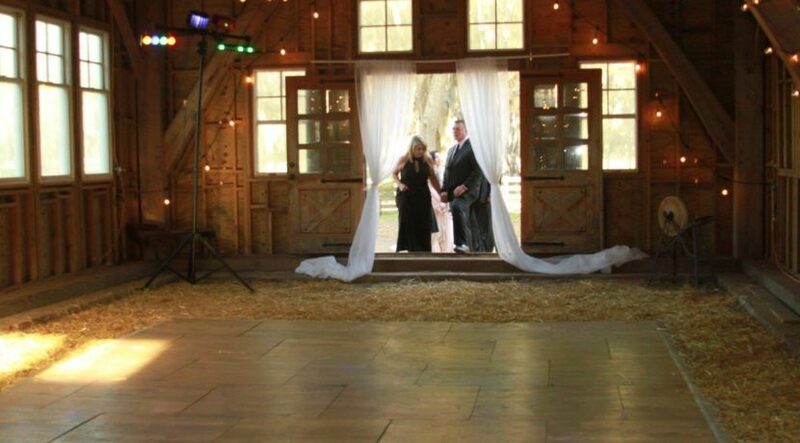 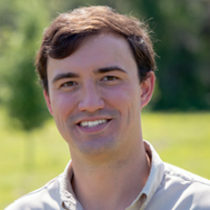 Barn Specs: The barn is a custom architectural design originally engineered to convert to a home. 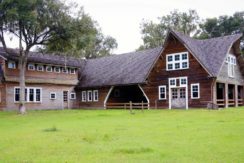 At this time it is permitted as an Ag barn. 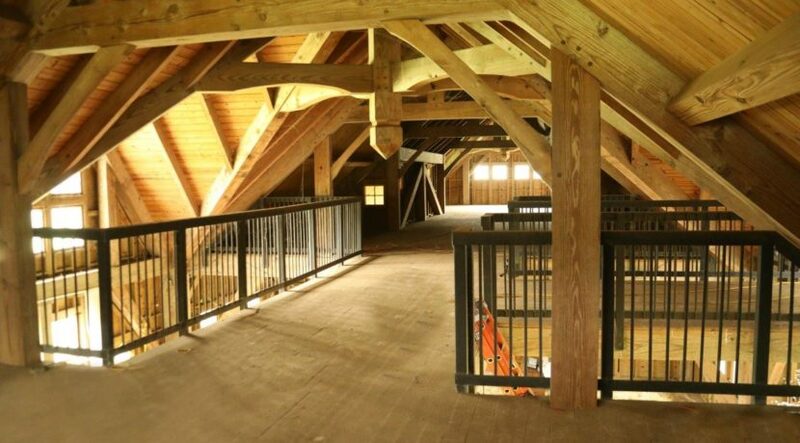 The structure is a shell, ready to build out to your specifications! 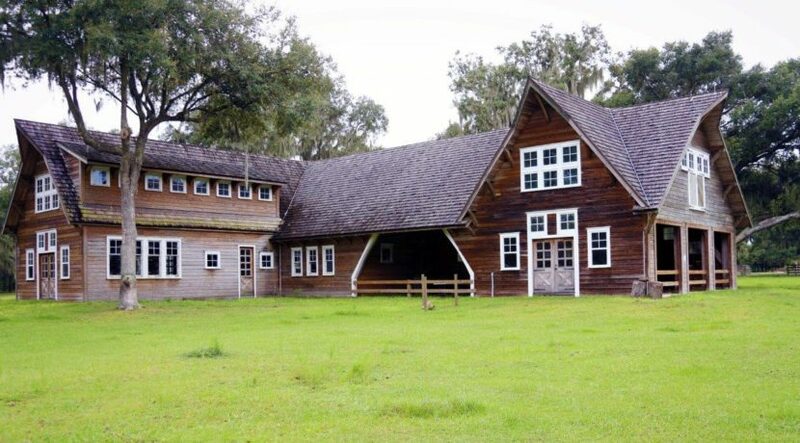 You can convert part as living space and keep part as a unique barn or build out for a total magnificent residence!